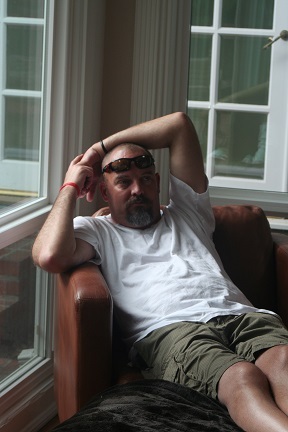 David Cheatheam, 39, Grand Junction, died July 5, 2012, at his home. Services will be at 4:30 p.m. Monday at Callahan-Edfast Mortuary. Mr. Cheatheam was a senior district manager for bit service at Halliburton. Survivors include one son, Garrison of San Angelo, Texas; his parents, Mike and Judy of Vancouver, Wash.; and one brother, Justin of Los Angeles. Memorial contributions to The Salvation Army, 1235 N. Fourth St., Grand Junction 81501.